Start with 4 Liters of water boiling. 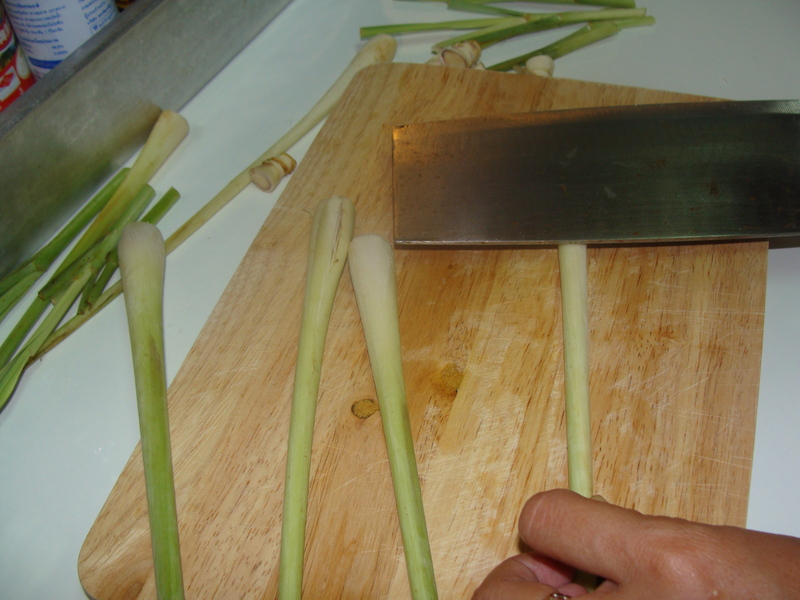 Then We prepare lemongrass by rising thru water and cut the end out around 1 cm. and the dry leave at the top. 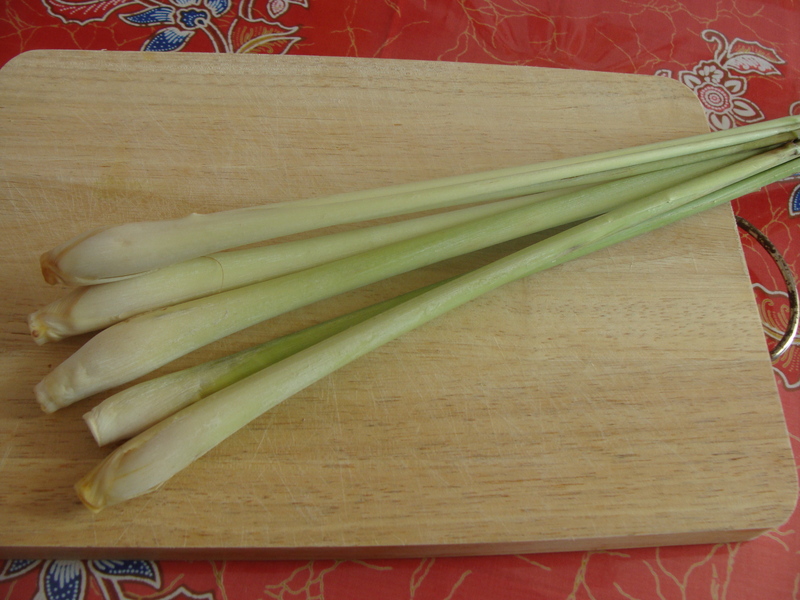 You will get the Lemongrass stick. Then, you can smash it at the end with knife. Put it to boiling water and leave it for 10minutes. 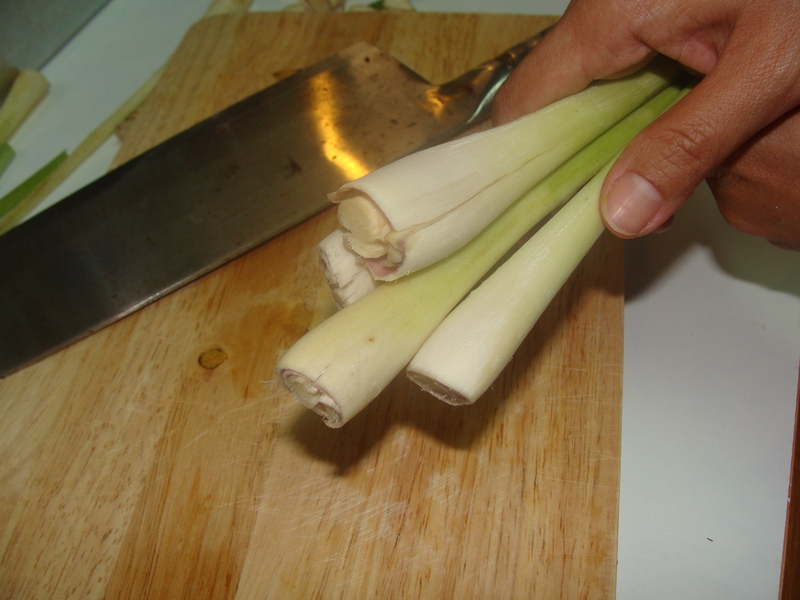 Turn off the gas and take out the lemongrass add sugar about 7-9 tablespoon. You can leave it cool down before keep in the fridge. it can be served cold or warm.